and let Cool Pool Service take care of the rest! At Cool Pool Service, Inc., we service your pool/spa twice a week for Commercial Customers and once a week for Residential Customers. Our seasoned, trained personnel become very familiar to you, and very well acquainted with your pool and/or spa. 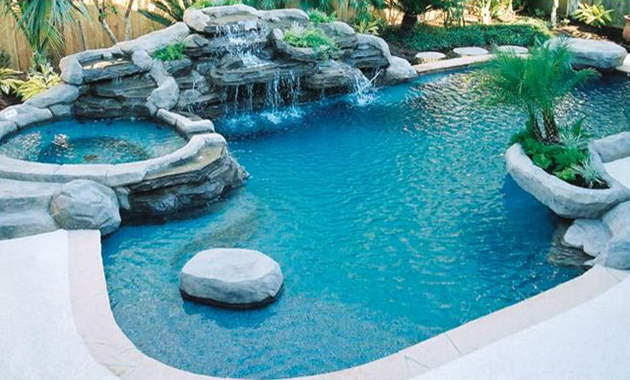 A Cool Pool Maintenance Program can keep your pool and/or spa in top condition! We keep an eye out for little troubles, before they become major ones.